A fitting finishing hole that requires two good shots to make the three level green. From the tee the middle or just left of the centre is the line, followed by an approach which must avoid the deep bunker guarding the front right of the green and the rhododendron bushes on the left. 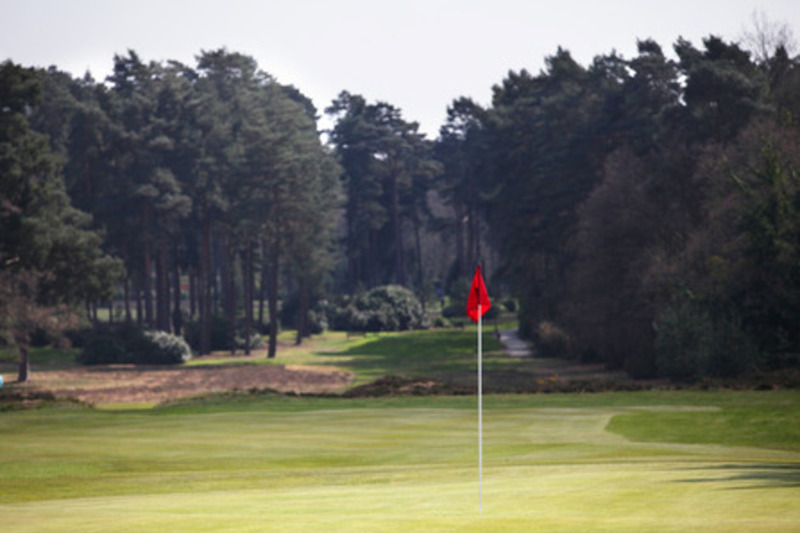 The green itself presents a further challenge to overcome as it has three tiers and being too bold will leave a very difficult two putts and a flirtation with the OOB which is not too far over the back. Finish with a par and you can reward yourself with that well earned drink in the bar!